Toxic black mold, dangerous to humans, could be lurking in your home. Luckily, it's easy to detect if you know what to look for. 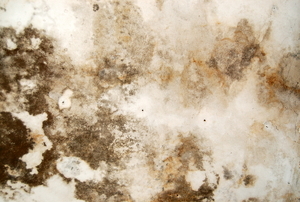 As a home owner you should know what to look for when it comes to black mold. 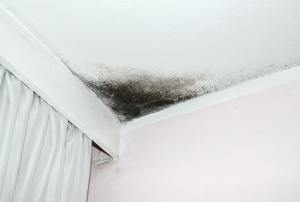 Black mold can cause serious and ongoing health conditions. These are some common symptoms of black mold exposure. Many household ingredients are effective in killing off mold. First, identify the extent of the problem. 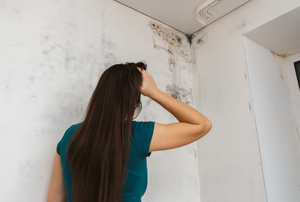 Virtually everyone has some mold in their home. A black mold testing kit can be a cost-effective method for those who suspect mold. 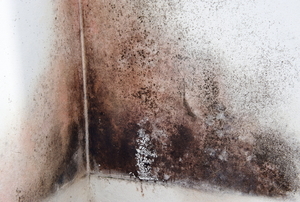 Black mold can cause some serious health problems if left untreated. Black mold is dangerous to your health and to the health of your family, so get it cleaned up as soon as possible. 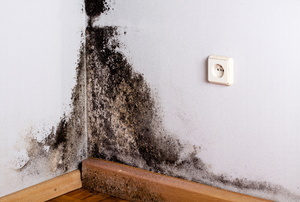 Black mold growth is bad for your home and your health. 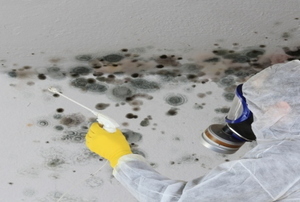 Learn to recognize your body’s symptoms of a mold infestation. 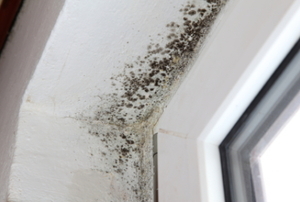 Excess moisture and condensation around your windows can be a breeding ground for mold. Clean it up and prevent it from ever coming back. 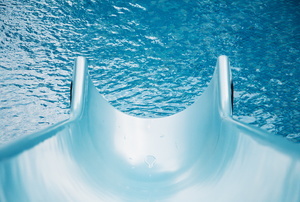 Unless you live in the Antarctic, you should be aware that every home has instances of molds and mildews.